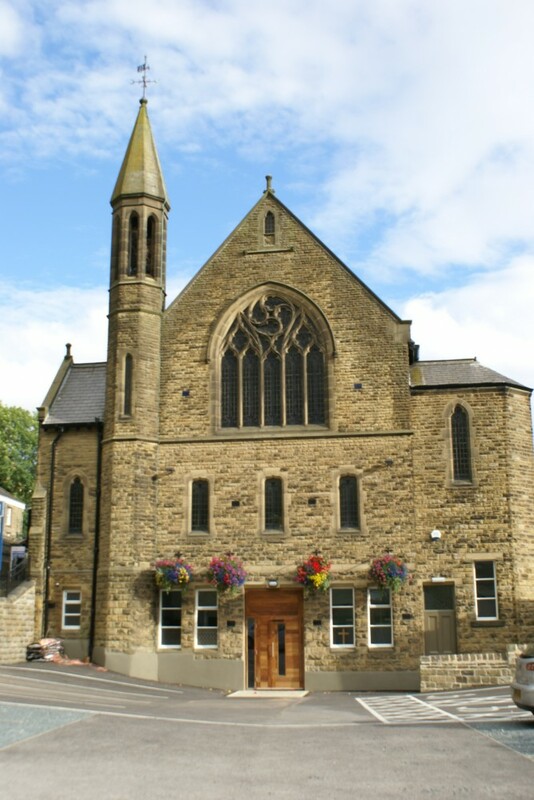 Pateley Bridge Methodist Church is part of the Pateley Bridge Methodist Circuit in the Leeds District. Its roots go back to the mid 18th century, although its current building dates back to 1909. John Wesley preached many times in the previous building, and we are proud to continue the Wesley mission into the 21st century.